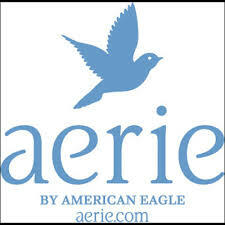 Aerie FREE Bra, Undie or $5 Money Card ~ (8/16 – 8/18)! Head into your local Aerie store for the Feeling is Believing -Try On Event! From Friday, August 16th through Sunday, August 18th, you can stop in and try on the new Pillowsoft Bras then receive a mystery card that will give you either a free bra, undie or $5 money card. No purchase necessary. Previous postChili’s FREE Kid’s Meal or Dessert (8/13 – 8/14)! Next postPick up a FREE Quest Protein Bar at GNC Stores!